2 Soul and Bpdy — . Soul and Body Adventures is a new retreat presentation for 2019 from kundalini yoga teacher Trish Whelan and Personal Trainer Sarah Jenkins alongside nutritionist and naturopath Melanie Atkinson on kitchen duties. 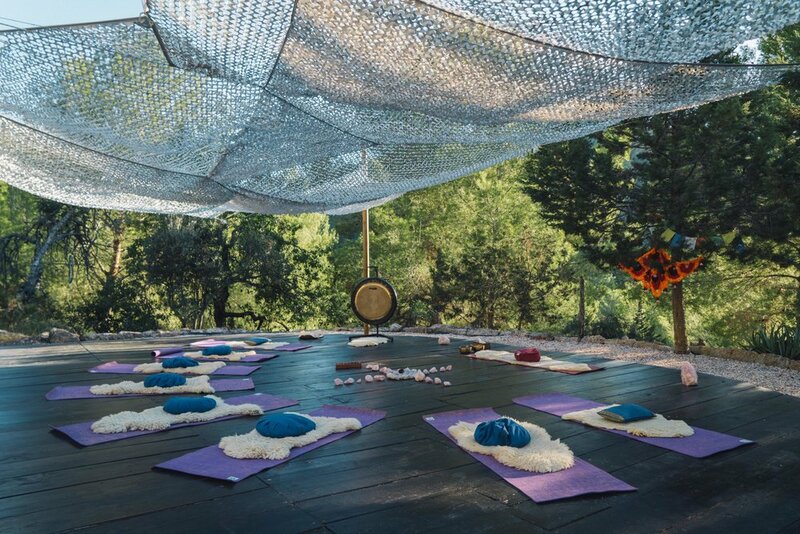 This retreat will include a variety of training methods, high intensity to get your heart pumping and raising our metabolisms to kick start our days, strength and conditioning sessions where we sculpt and shape our bodies, burning body fat and increasing long term physical and mental health with the soundtrack of kundalini mantras LOUD in each session! There will be deep and powerful kundalini yoga and meditation sessions each evening to align the soul to the body work in process and employing the ancient kundalini yoga technology to really clean and clear blocks in the energy field and allowing us to drop into bliss. The menu is designed to really support this unique programme with incredibly healthy, organic, locally sourced goodness and a meal plan to support the training and going deep into the meditiations. Over the last decade Sarah has been traveling the world learning and putting into practice with her clients all things related to the body and mind. 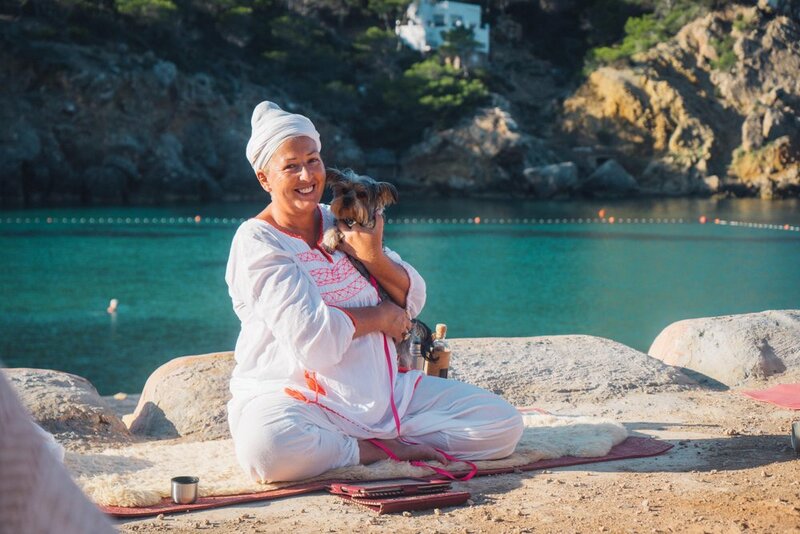 She has taken the most effective and transformative training methods / coaching tools and will be sharing it with love in our Soul & Body Adventures retreat. Trish has been practising kundalini yoga for over a decade and holds a space of true healing potential. “This is not a bootcamp style coaching environment, this is personalised small group intimate coaching. Learning how to train with correct form and good postural alignment, meaning faster results, really transforming the health of your body and reducing physical and psychological stress. Each day there will be 2 fitness sessions, 1 workshop and 1 kundalini yoga and gong session. There will also be a SUP (Stand Up Paddleboard) session out to the sunset at Xuclar Beach. *Price includes full board and all meals for the week - flights not included. 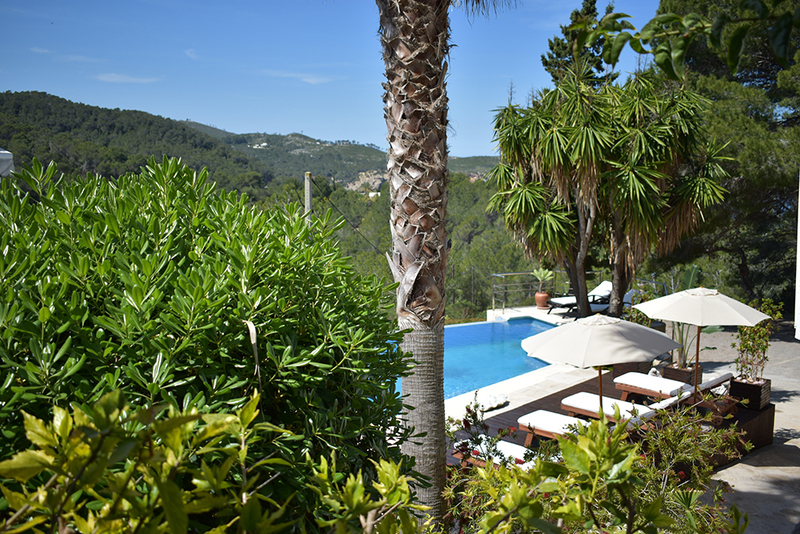 This retreat begins with lunch at 2pm on Wednesday and completes after lunch on Sunday with departures by 3pm.